MOTO X (2017) – Specification and Some Leaked Images. Over the past few days, there have been many leaks and rumors surrounding about Moto X 2017. Though there has been no official confirmation on the phone as of yet, it is going to be the next big thing from Motorola. Even the name of the phone is not yet confirmed, but as per the recent reports, it is going to be the next Moto X. Latest report which has been leaked provides the details about the specification of the phones. 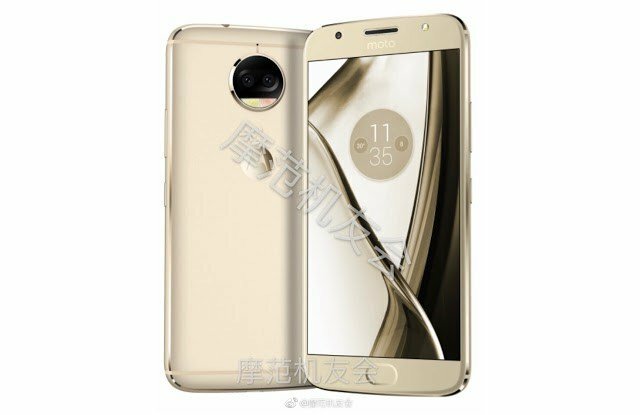 As per the reports which have been doing rounds the Moto X 2017 which was also called as XT- 180x will feature an all metal body. There will be a big dual camera in the back which might well be the biggest attraction of the phone. It will be loaded with Qualcomm Snapdragon 625 processor paired with Adreno 506 GPU. 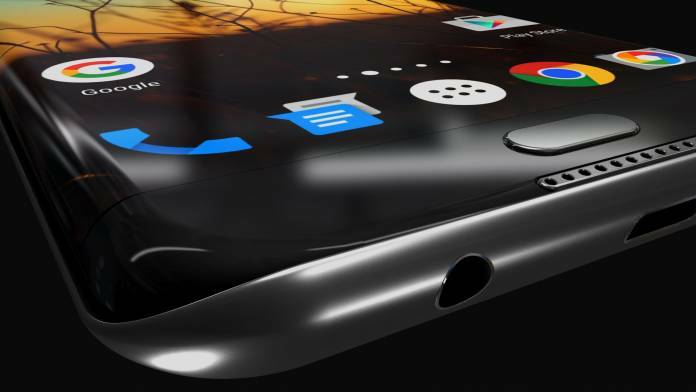 The phone will get a boost in its display as there are reports that it will have AMOLED display. There was a lot of criticism regarding the sturdiness of the previous Moto X, and that is where the phone could see a lot of improvement. It is expected that device will be water resistant and dust proof. There will be 4GB of RAM in the phone, and 64GB of internal storage. It will feature an expansion slot which will provide the expanding capacity of up to 256 GB. The dual camera in the phone will have one 13 MP lens. There are rumors that front camera will also be of 13 MP. Along with this phone, Motorola has another handset in the pipeline which will have a similar specification but a single 12 MP camera. This phone will be priced lower than new Moto X 2017. The render does show that there is going to be a dual camera on the phone. Motorola which is owned by Lenovo has not confirmed anything as of now.